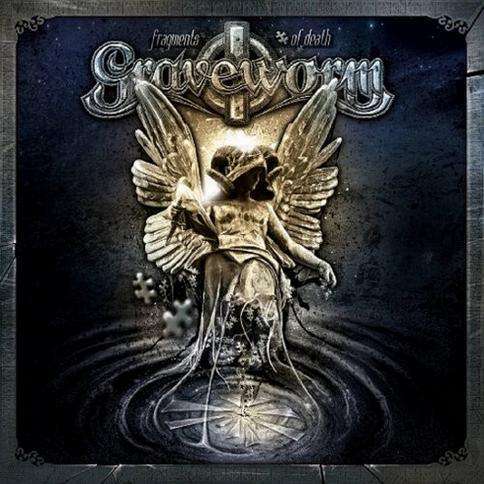 Before even releasing a demo, GRAVEWORM were signed to Serenades Records based solely upon an astonishing single live performance near their hometown of Brunico, Italy. 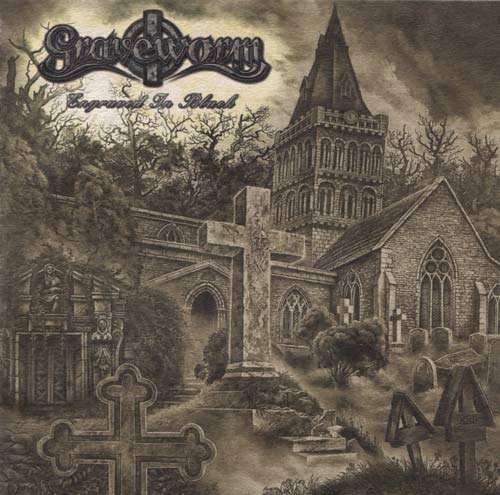 Immediately thereafter, the Eternal Winds demo was released produced before releasing the band´s debut When Daylight´s Gone. 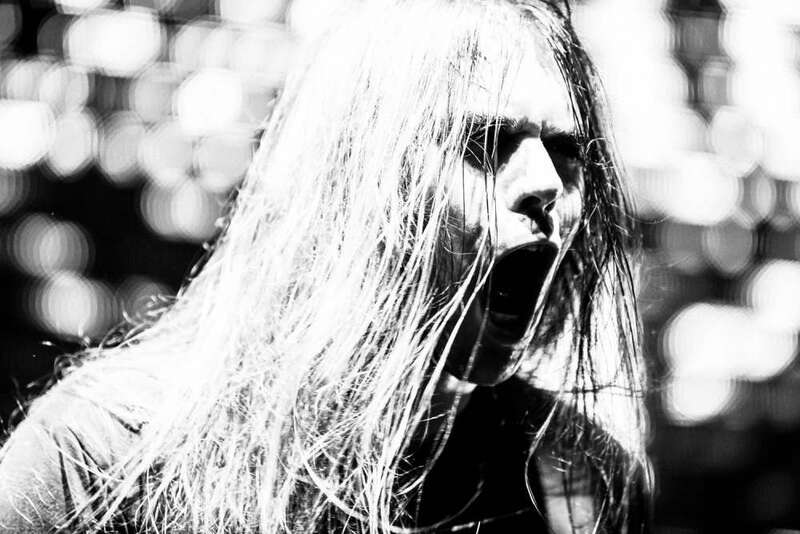 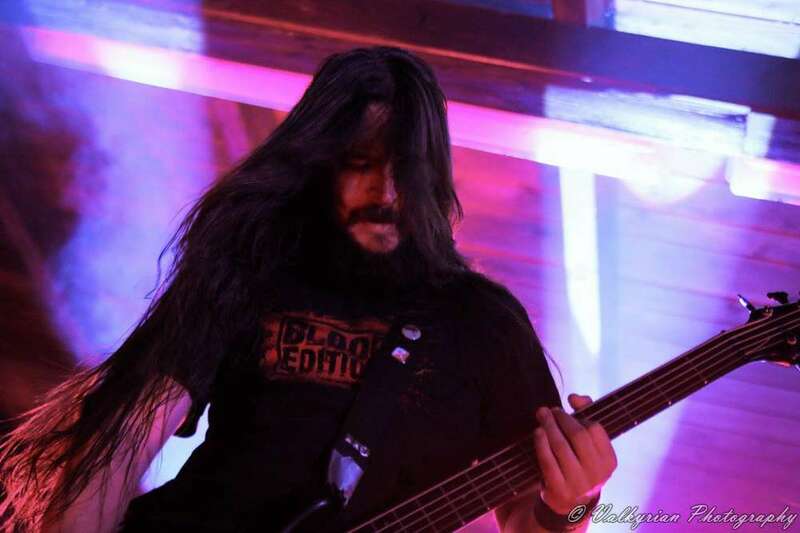 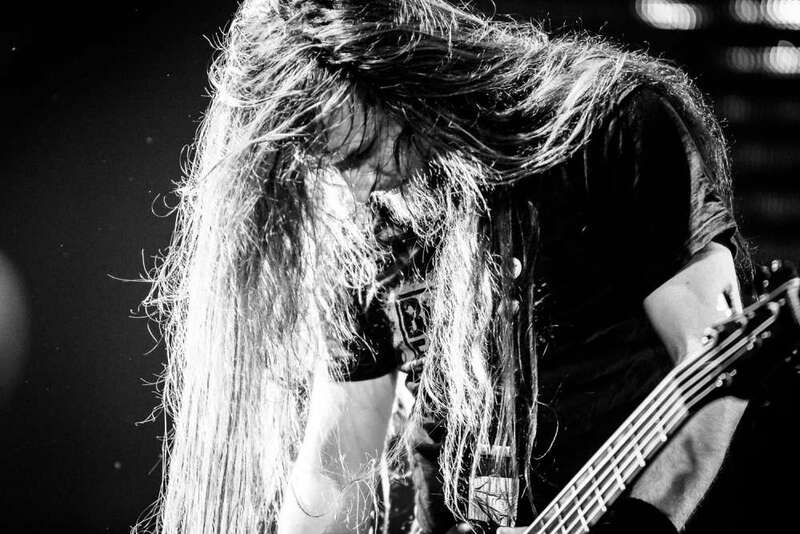 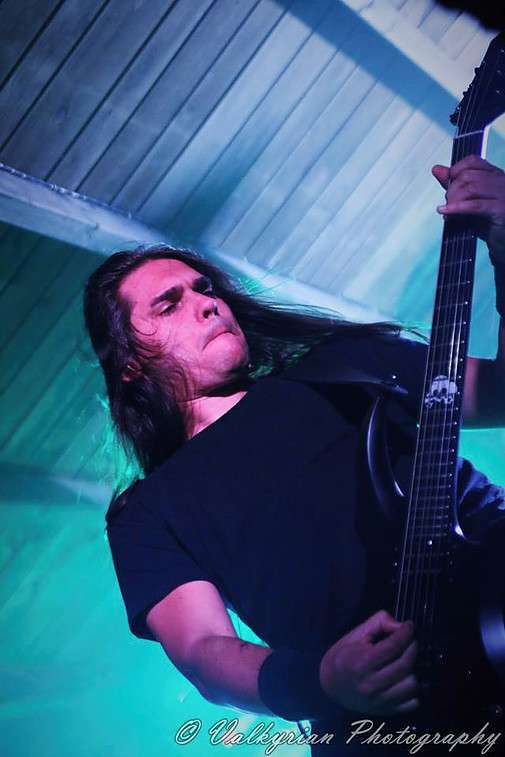 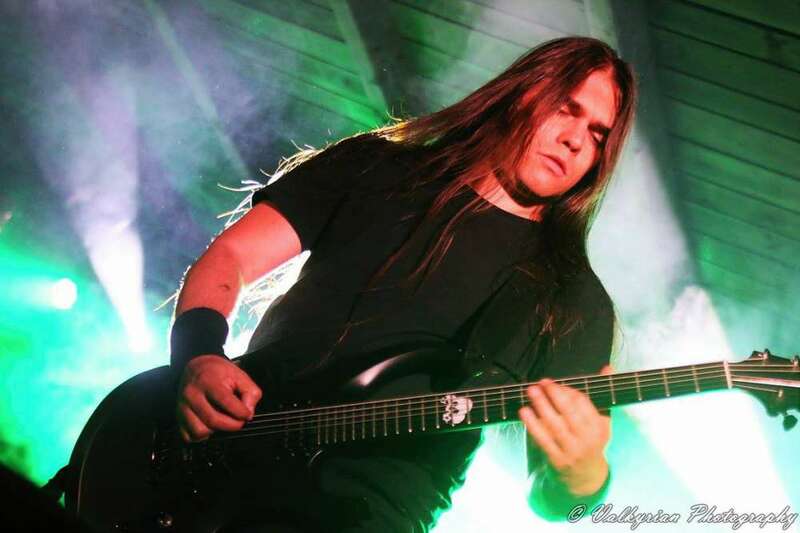 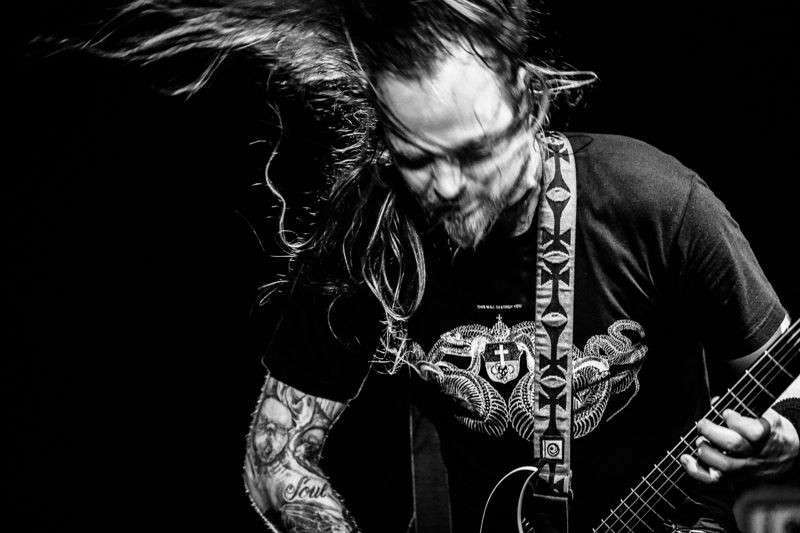 Enticing listeners into the musty, dripping caverns of Gothic Metal, this offering created a massive appeal that prompted a tour with CREMATORY, THERION and LAKE OF TEARS. 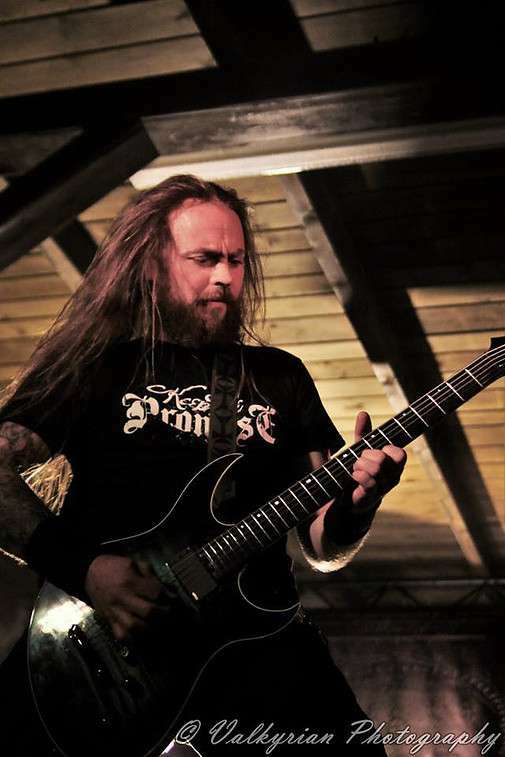 Upon the tour´s completion, the Underneath The Crescent Moon MCD was quickly released. 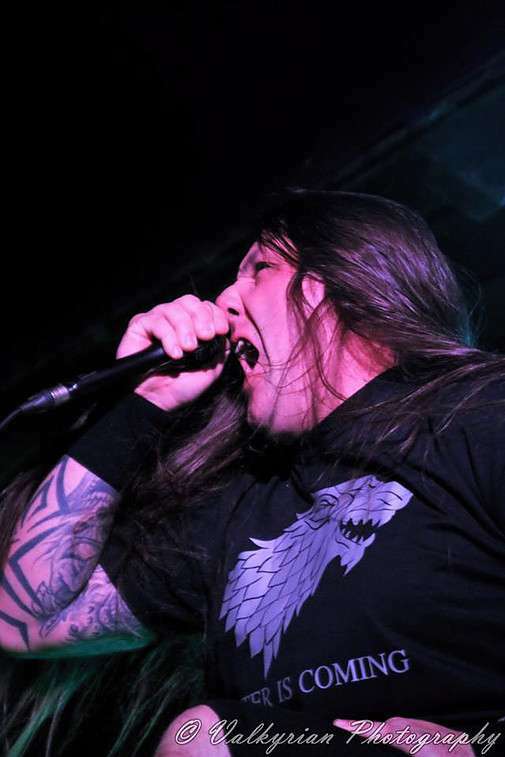 Their second album, As The Angels Reach The Beauty, infused much heavier and catchier hymns, unveiling the band's intention to move more towards Black Metal territory. 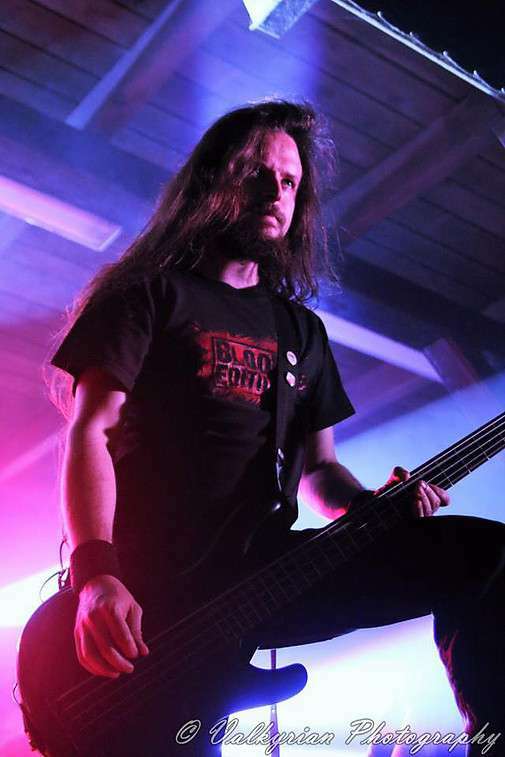 A German tour with MYSTIC CIRCLE, STORMLORD and SUIDAKRA, followed by a European tour with AGATHODAIMON and SIEBENBURGEN and several European festival appearances ensued. 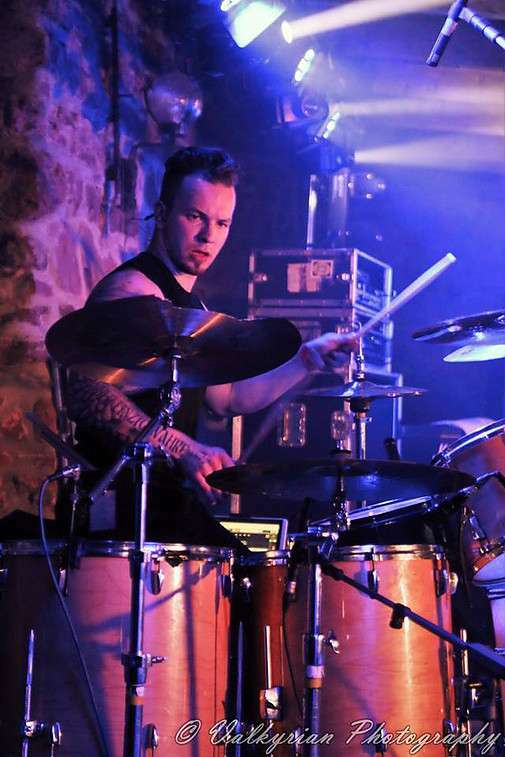 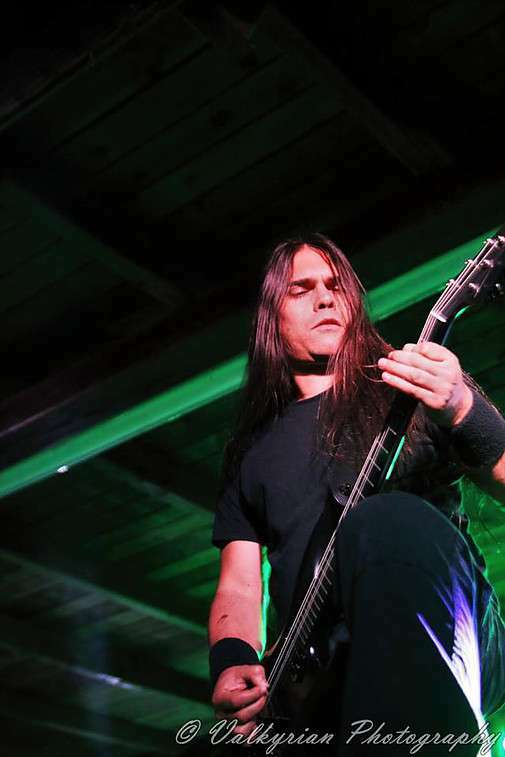 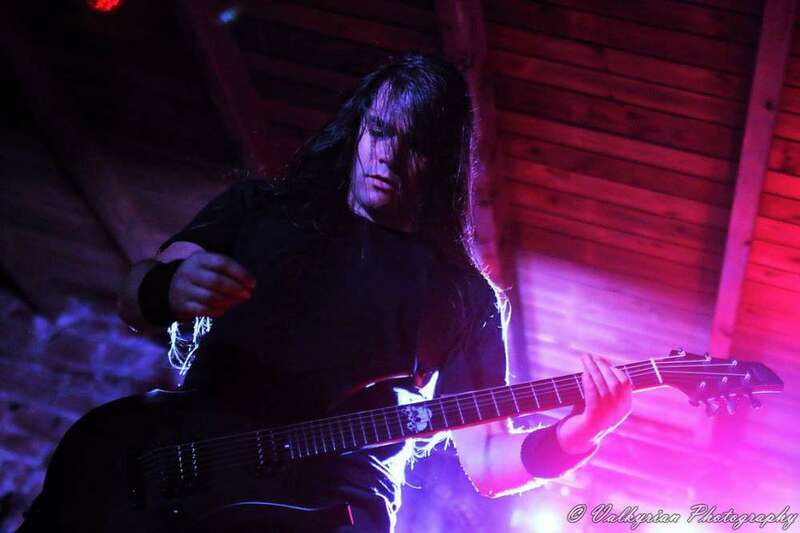 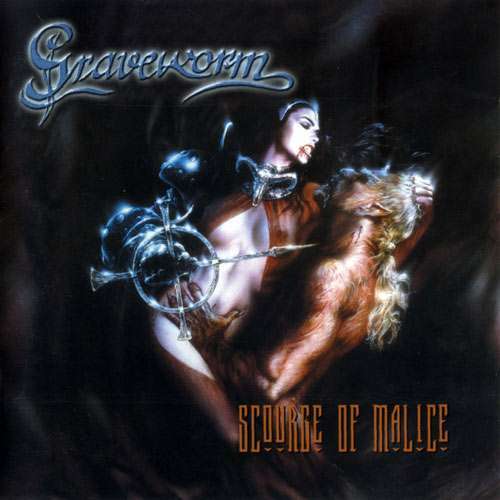 Scourge Of Malice marked a more savage incarnation of GRAVEWORM, leading to the band's first tour as a headliner with VINTERSORG, DORNENREICH and DARKWELL as supporting acts. 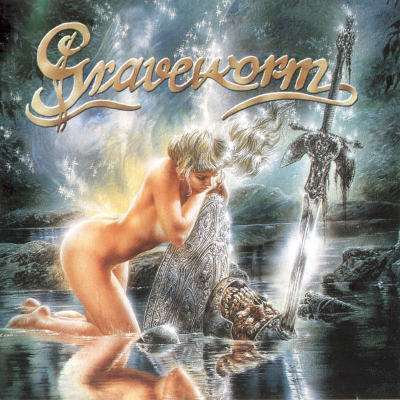 More successful festival appearances followed as it became more and more apparent that GRAVEWORM was a band to take notice of. 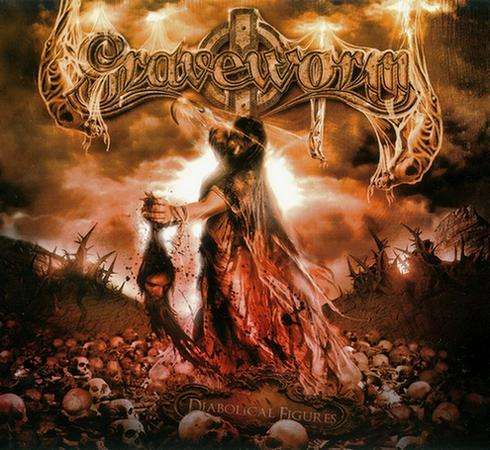 In 2002, GRAVEWORM struck a deal with NUCLEAR BLAST RECORDS and started work on their fourth album, Engraved In Black. 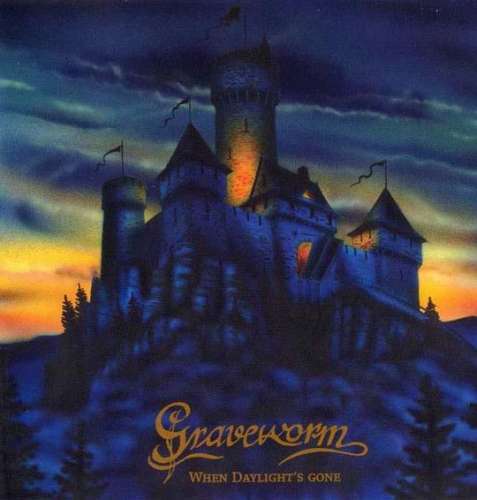 The album stayed in the German charts for several weeks and bestowed GRAVEWORM with even greater possibilities (Wacken 2003, Summer Breeze 2003, Metalfest Vienna 2003, Wave Gotik Treffen 2004, Skeleton Bash 2004) and even very successful tours with German thrash warriors DESTRUCTION and Canadian technical death horde KATAKLYSM. 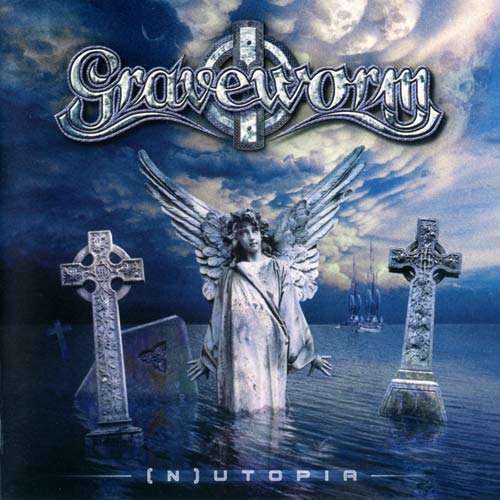 2005 saw the release of the GRAVEWORM´s fifth full length album, (N)utopia. 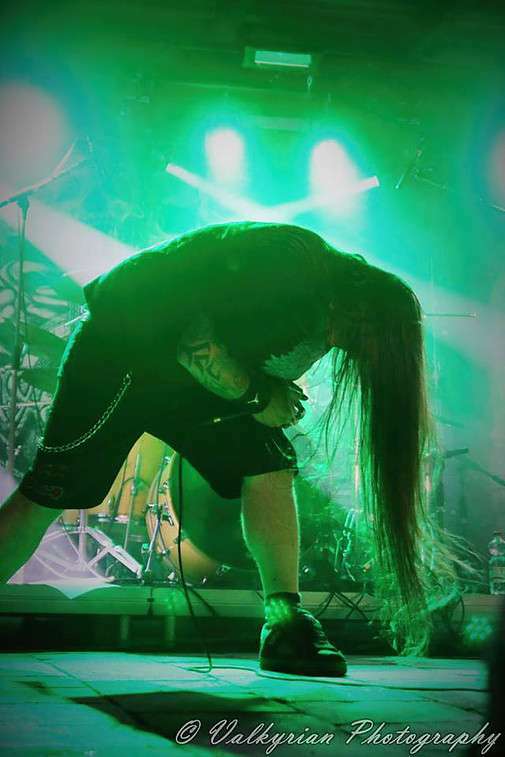 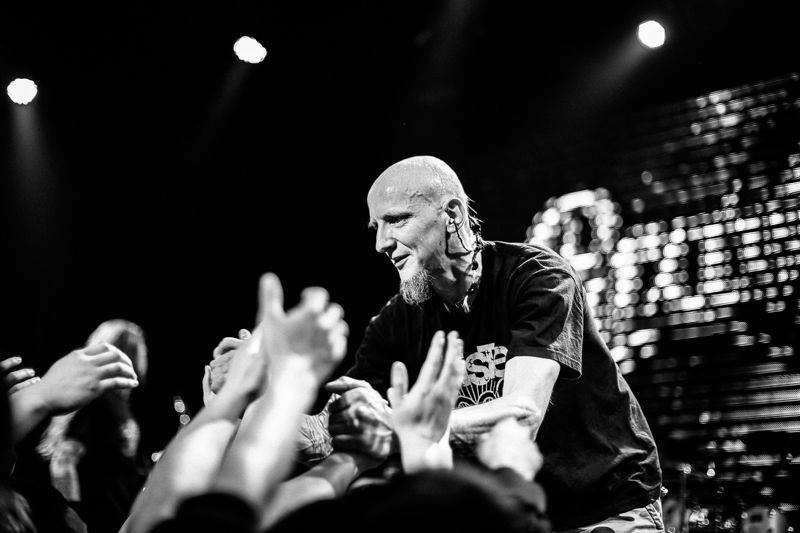 The critical acclaim that followed, along with many festivals in Europe and a full US tour with VADER, KATAKLYSM, DESTRUTION, SPEED/KILL/HATE and THE ABSENSE, made (N)utopia the group´s biggest success. 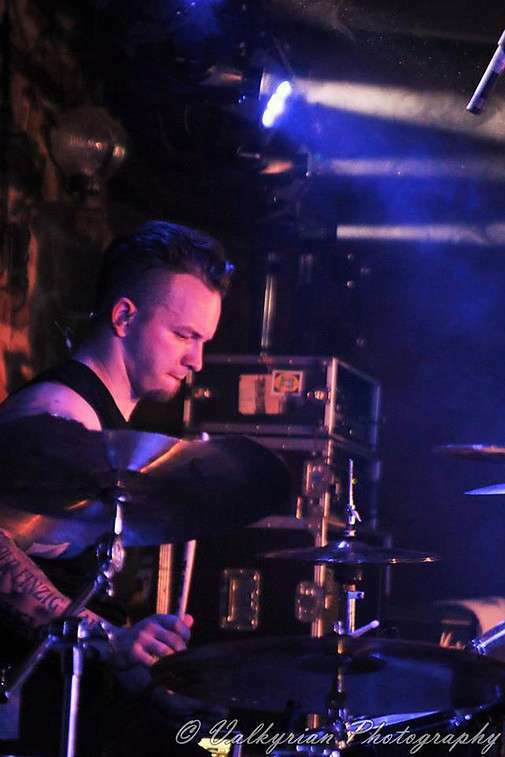 After a busy year in support of the bands strongest record to date, the band was again primed to enter the studio. 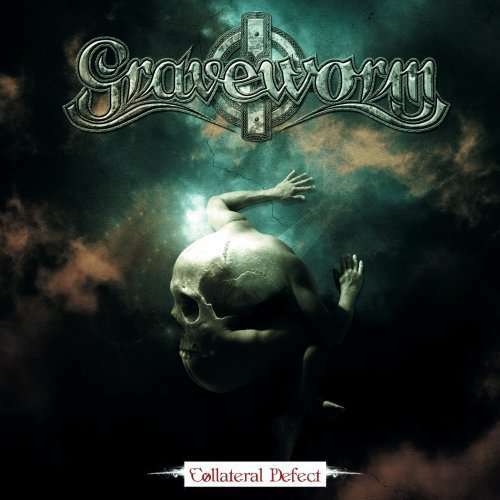 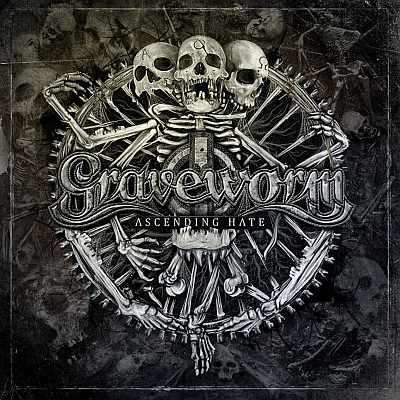 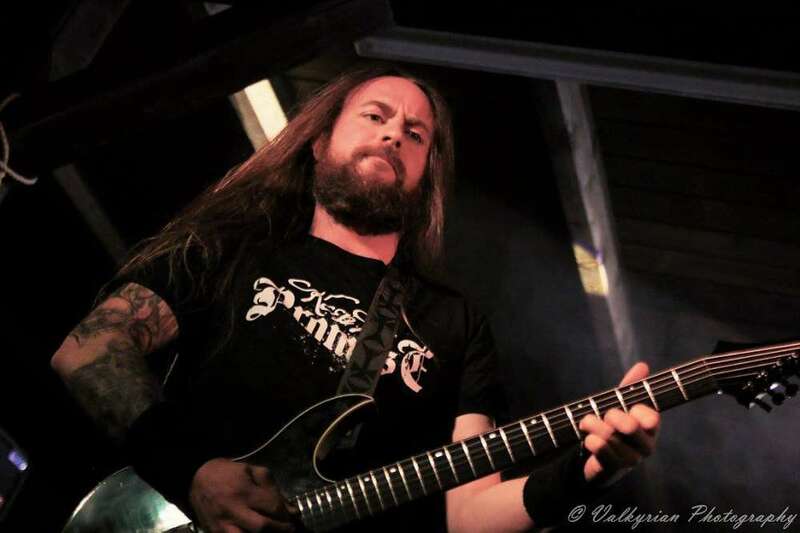 After the releases of Collateral defect and Fragments of death the band signed a worldwide record deal with the german label AFM records and produced their latest output Ascending Hate, GRAVEWORM´s most varied work to date. 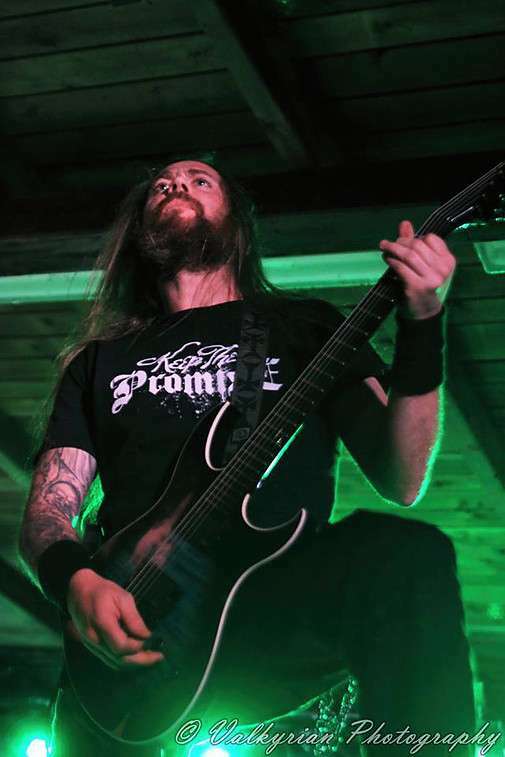 Hints of thrash, death, black and gothic metal all rear their ugly heads here. 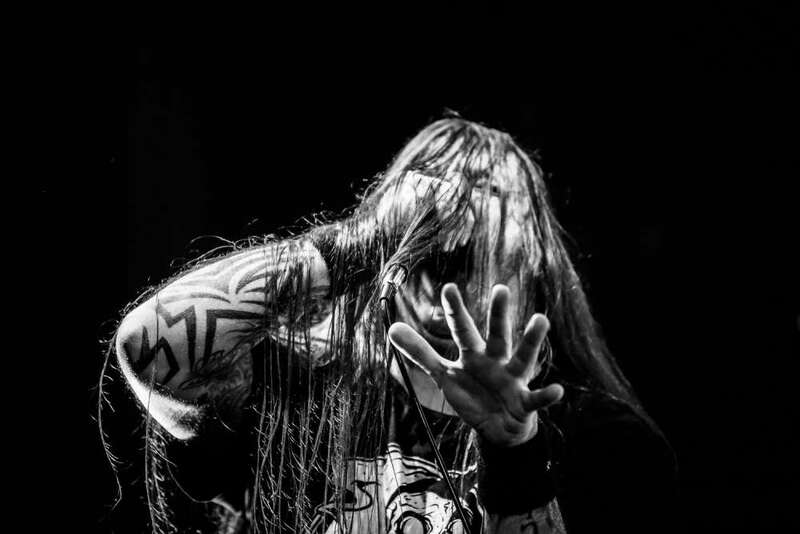 Call them black metal, call them gothic metal but whatever you call them know that they´re here to stay.